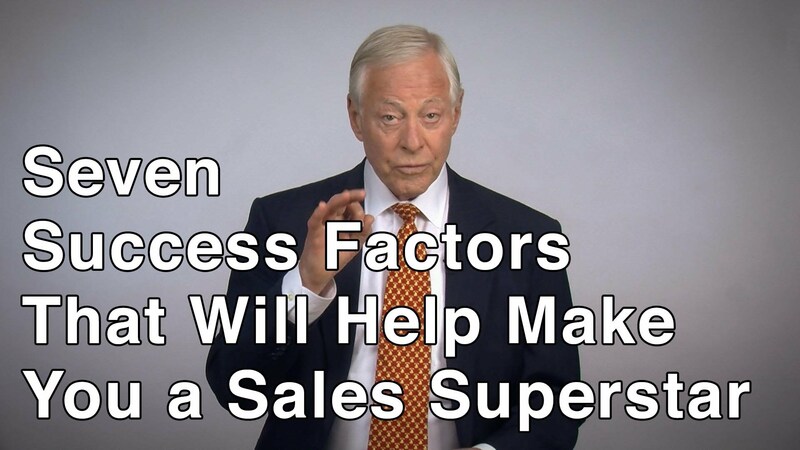 Seven Success Factors to Help you Become a Sales Superstar! 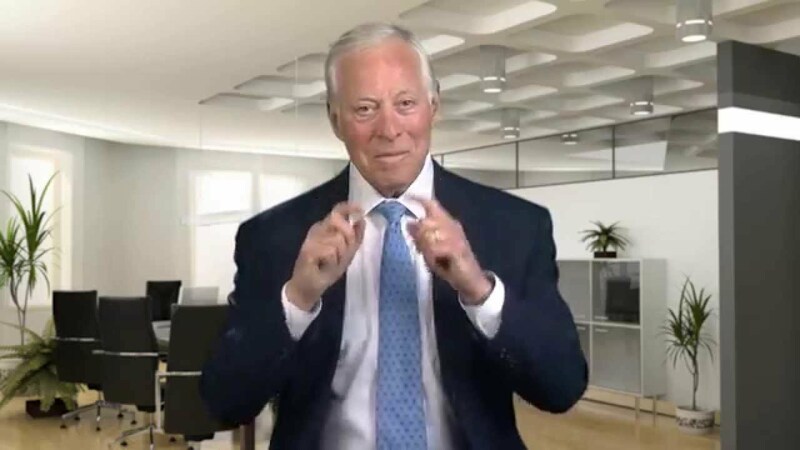 How Can You Become a Self-Made Millionaire? 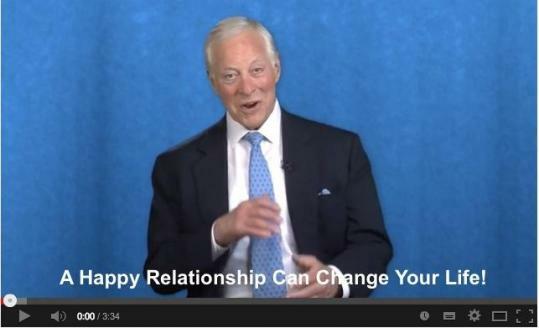 A Happy Relationship Can Change Your Life! 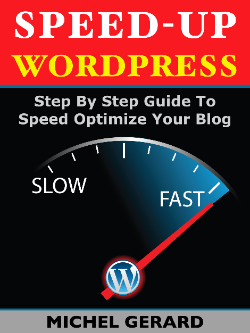 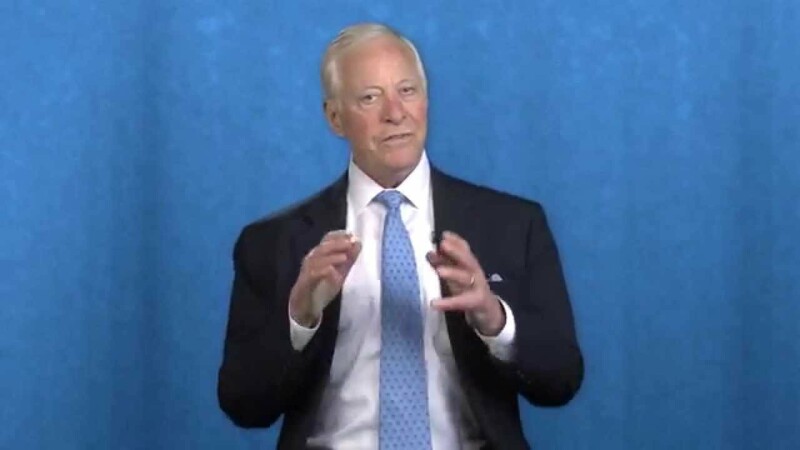 What is Brian Tracy Reading?